Blue Star is India's largest central air-conditioning company with an annual turnover of 3000 crores, a network of 32 offices, over 2000 dealers and around 2500 employees. 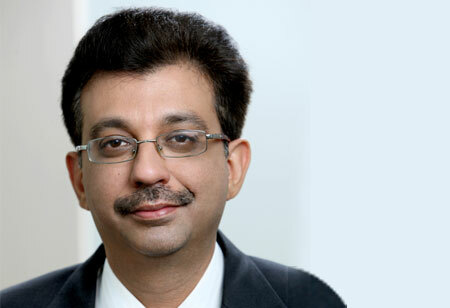 Neeraj has over 2 decades of industry experience, and is a specialist in corporate finance, strategy formulation, risk management and corporate governance. Post economic and commercial liberalization of mid 1990s, several sectors opened up for private participation in India. Sectors such as insurance, telecom and banking opened their doors for new domestic and international players. These changes acted as a catalyst to create a strong foundation for India’s information technology and business process outsourcing sectors to get firmly established. Early few years of the new millennium witnessed an upsurge of activities on several mergers, acquisitions and consolidation transactions. Capital inflow from private equity and foreign portfolio investors started to gain momentum. Several successful IPOs on the stock markets were launched. Venture capital and private equity investors raised India specific funds to participate in the robust GDP growth that the country experienced in the first decade post year 2000. Over last 15 years the financial consulting services sector got an opportunity to partner and play a decisive role in shaping up India’s growth story. Companies needed specialized support from the financial consultants to strategize and successfully execute their plans. The needs included professional help on areas such as strategy planning, M&A, tax structuring, capital raising, setting up financial systems to name a few. The financial consulting industry has responded quite well to the opportunities and challenges offered. The financial consultant has indeed covered an impressive distance from being a mere book keeper and basic tax advisor to becoming an expert solution provider across a wider gamut of services required by the industry. Rapid automation coupled with advent of ERP solutions helped transform the role of a financial consultant quite dramatically. No longer were the accounting and book keeping skills a real requirement or differentiator for a consultant. The industry needed their involvement in strategy development and its seamless execution. Accesses to capital also resulted in an increased requirement and ask on the business owners from their investors to focus on analytics and risk assessment based decision making and developing abilities to develop and monitor performance monitoring metrics. The last 5 years have been quite challenging not just for India but for several global economies. Volatility across several sectors and markets continues to increase. Countries and multinational business entities need to deal with uncertainties, geo-political complexities and a variety of newer risk factors. Currency, commodities and capital markets are more unpredictable and irrational than ever before and have made the investment opportunities riskier for all categories of investors. The above list is illustrative and is intended to give an indication of the new contours and changes in the context of the role of a financial consultant. The expectation from a financial consultant is no longer limited to assist with vanilla fund raising or helping interpret the balance sheet. As is evident from the preceding discussion, the expectation and ask has expanded quite evidently to contribute towards sustainable value creation for all the stakeholders. The Indian economy is currently going through a demographic sweet spot. The Central Government’s thrust around Make in India, Digital India, Start up India initiatives are all intended to strengthen the economy and commercial eco system, which will result in not only GDP growth but also help create new jobs and employment opportunities for the youth. All these initiatives would require financial hand holding and expertise. Therefore, potential contribution by a financial consultant cannot be emphasized more. The onus would be on the consulting community to rise to the occasion and raise their own knowledge and skill levels to help their stakeholders achieve success and growth. Imparting financial management skills to the next generation of professionals is another area that the current breed of financial consultants can potentially focus on. In order to ensure that the profession continues to assist in value enhancement, the experience and knowledge needs to be shared and spread out amongst the budding newcomers in the field. 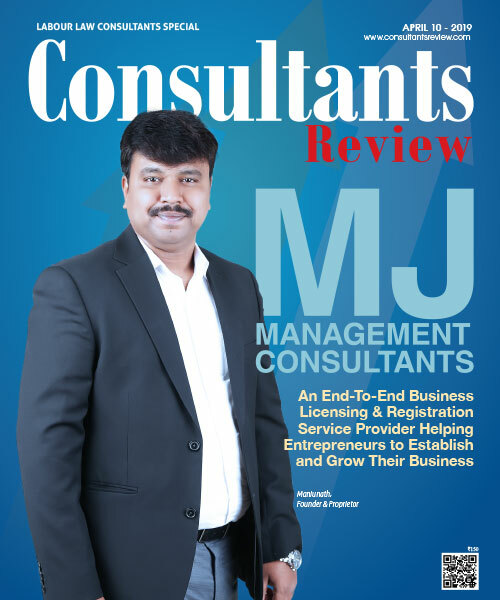 The depth of financial management consulting expertise available in India is quite impressive. 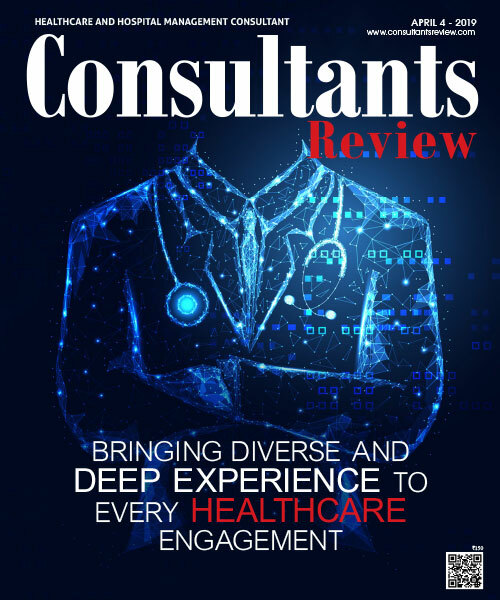 The consulting community can partner with their counterparts in the industry to leverage each other’s areas of strengths and optimize mutual bandwidth for the overall benefit of all stakeholders.